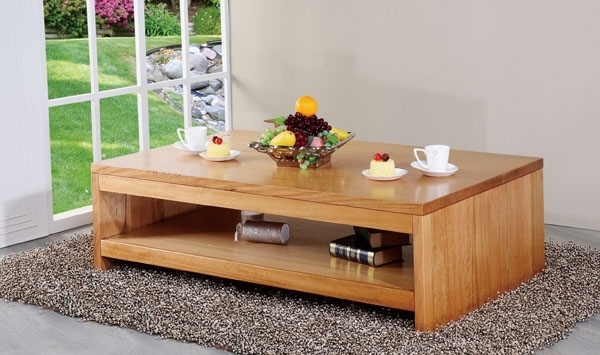 At Urban Classic & Contemporary Furniture, you’ll find the best range of classic and contemporary furniture. Our range of Outdoor and Indoor furniture is going to create a lasting impression on you. Come visit us in the store or shop online. Why pay more for your inside & out electrical and furniture solutions! © 2019 Urban Furniture Superstore.